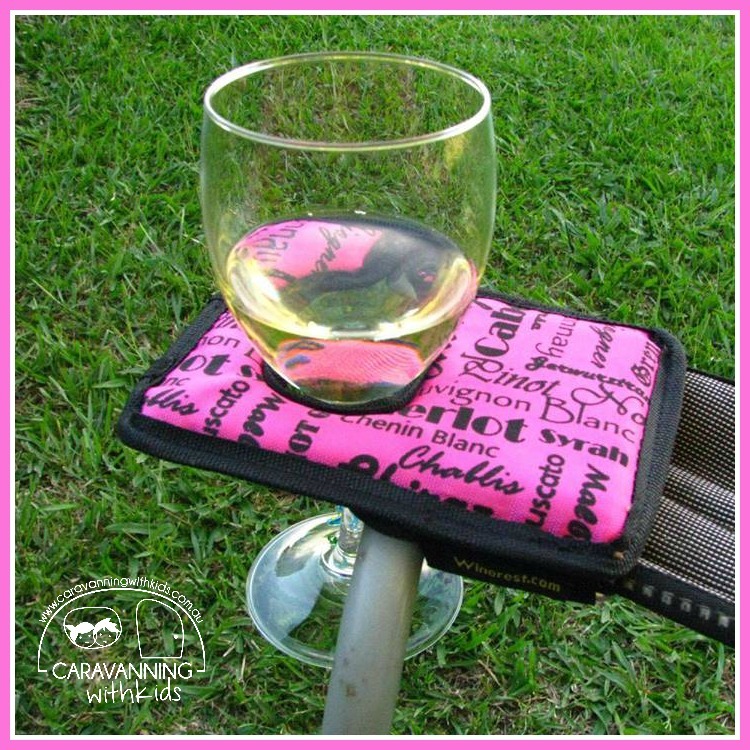 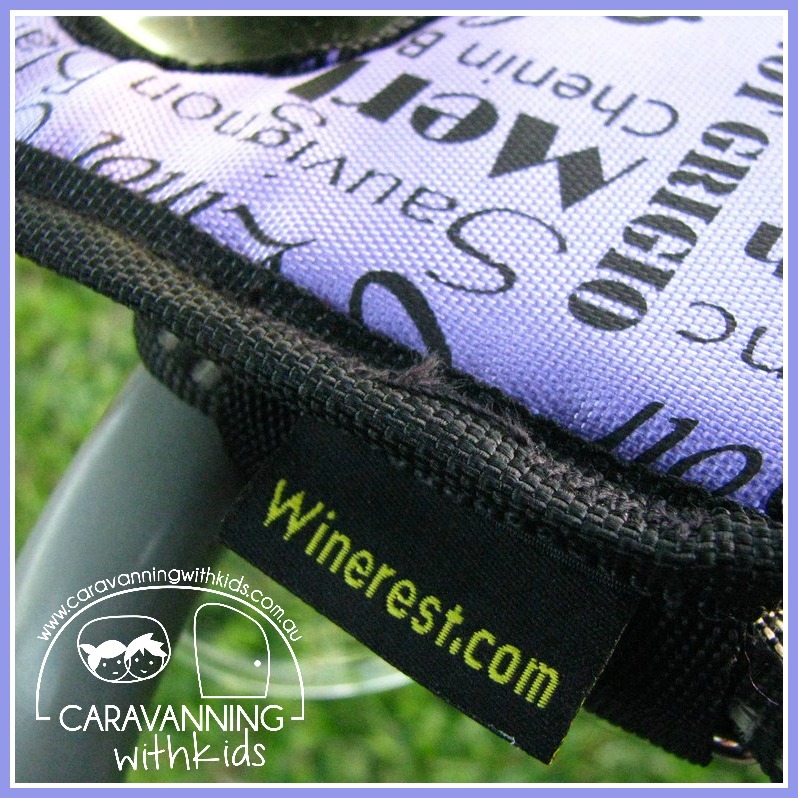 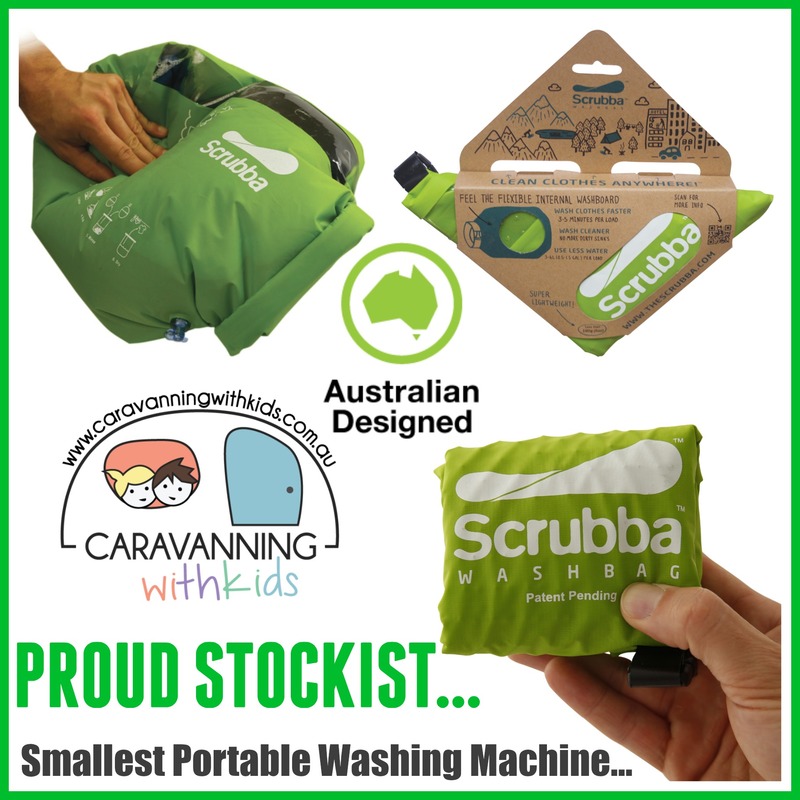 The Scrubba Wash Bag by Calibre8 is an amazing little Aussie invention. 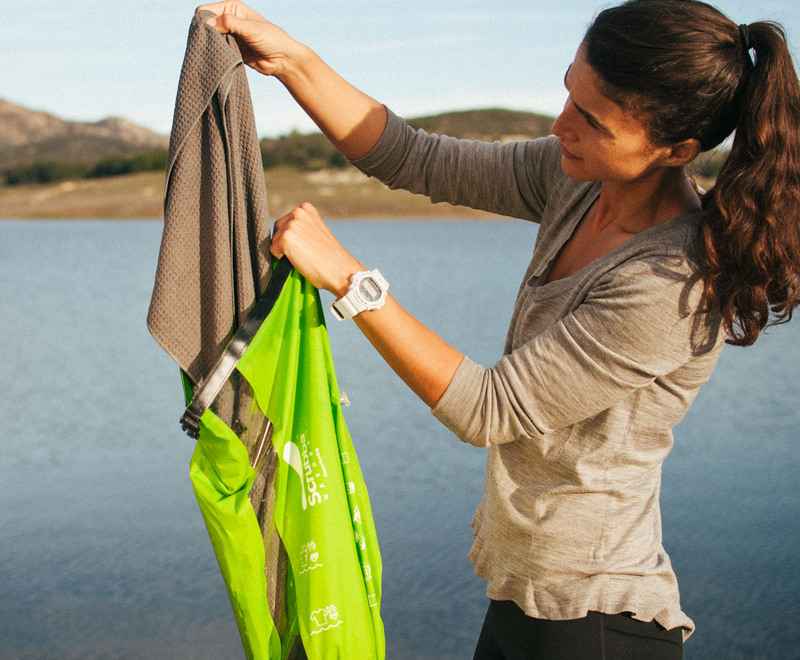 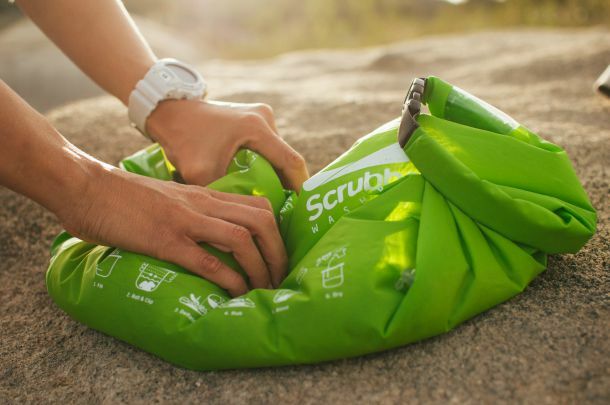 A unique bag that will take care of your washing in on a few minutes. 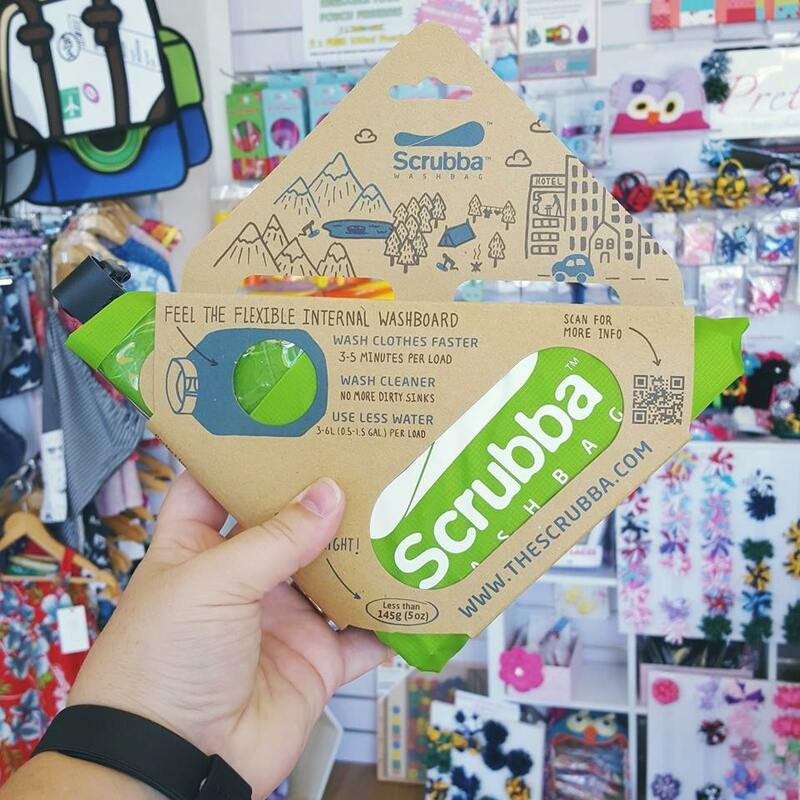 The Scrubba Bag has a unique old school wash board inside, so when you add water, dirty clothes and a little detergent…your washing is done in a flash.